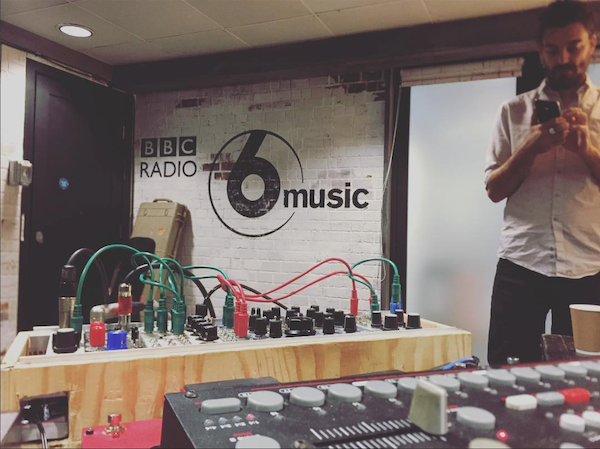 KCRW visits IL HQ for a Behind The Scenes look & interview w/ Nate Nelson, Jamie Strong, & Hanni El Khatib. 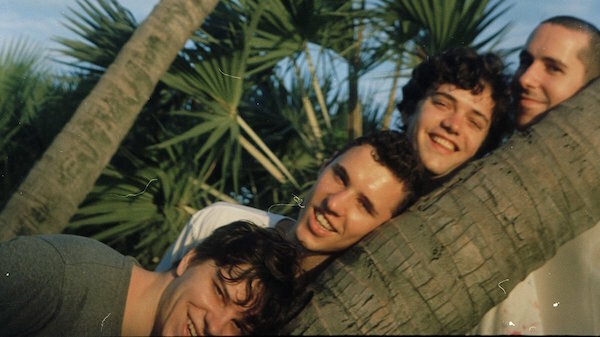 BADBADNOTGOOD speak to NPR‘s All Things Considered. Listen here. 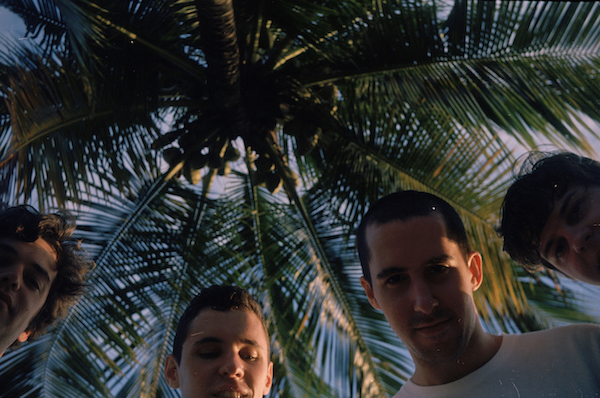 BADBADNOTGOOD speak to Loud and Quiet Magazine about IV. 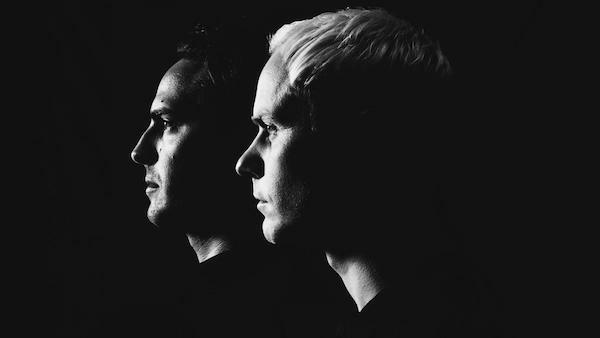 Classixx talk to the Chicago Tribune about their new album Faraway Reach. 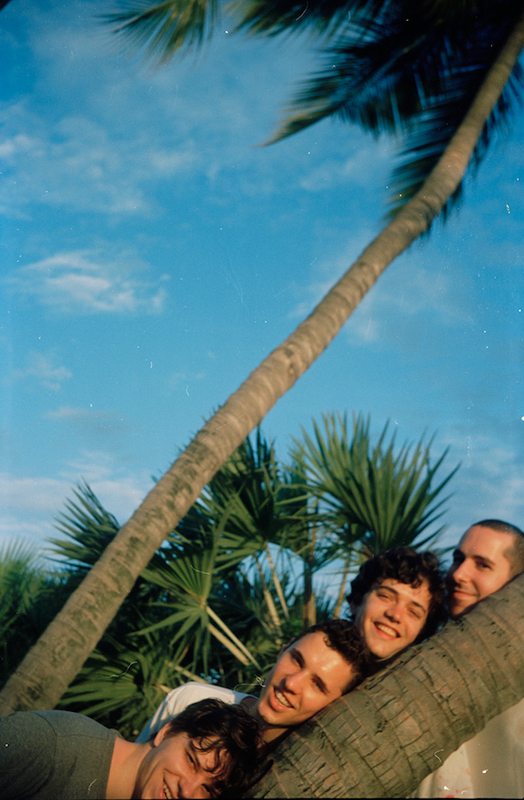 BADBADNOTGOOD discuss a variety of random topics w/ Pitchfork. 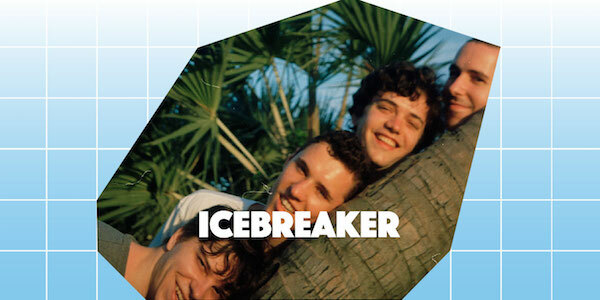 BADBADNOTGOOD talk to Interview Magazine about IV.